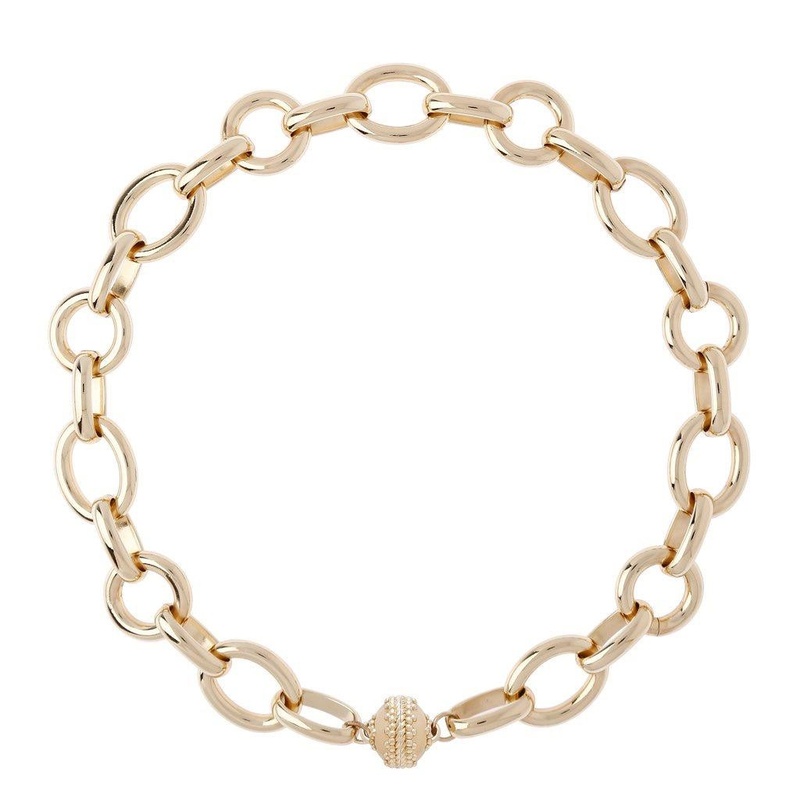 Define your daily look with this go-to chain. 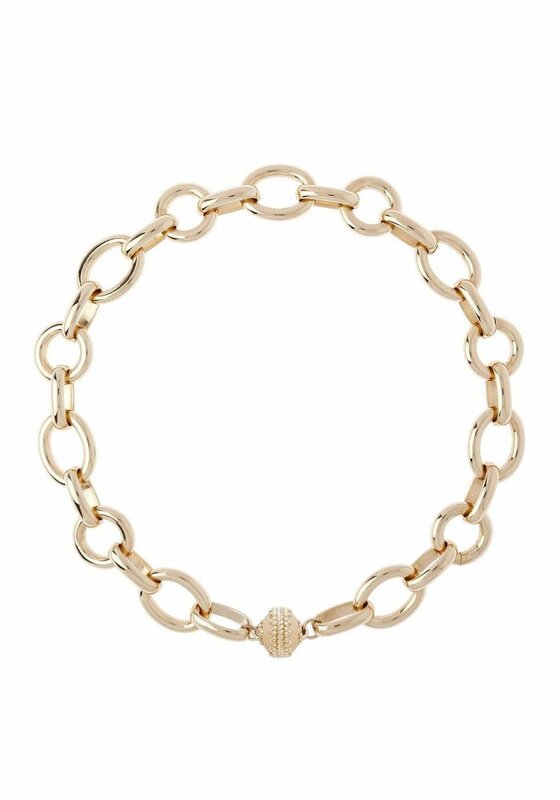 Smooth, alternating links create a bold statement. Beautiful on its own, or enhance this look in a snap with our interchangeable magnetic CWC centerpieces, tassels and tags for Limitless Possibilities. Standard length: 16.5 inches. Custom lengths available upon request.